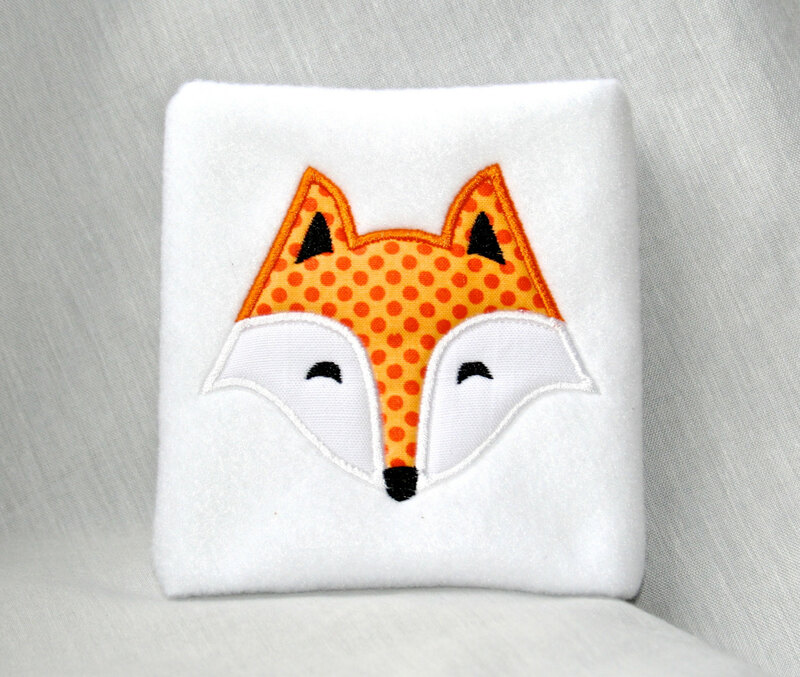 Appliques are a fun way to add personality and unique style to the embroidery. Unlike traditional appliques, it is now easy and straightforward to recreate appliques in modern machine embroidery. Given that appliques are now simple to embroider, there still are factors and conditions that must be observed. Like any embroidery technique, embroidery digitizing also formulate the backbone of applique embroidery. 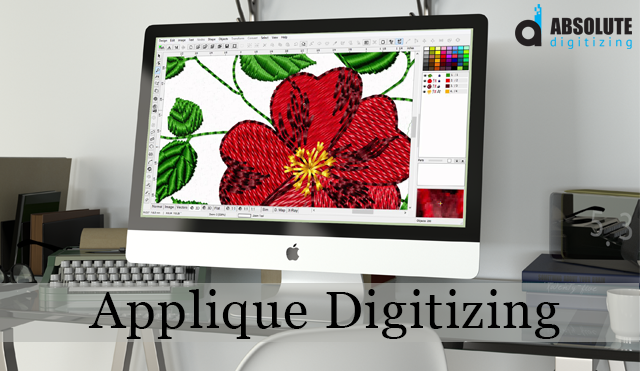 During applique digitizing, a digitizer must be professional and experienced enough to understand the requisites of sewing out an applique embroidery design. Appliques are embroidered in abundance and this is what makes applique digitizing so important. As there is a common perception that digitizing appliques is simple, the common mistakes are often overlooked. Consequently, most of the appliques produced are of low quality. Most digitizing services and embroidery digitizers fail to incorporate factors that distinguishes a great applique design from an ordinary one. For quality applique digitizing, order our professional applique digitizing services today. Digitizing applique designs for embroidery starts with importing the image file to the embroidery digitizing software. If the imported image is very small, increase its size to the required size that has to be embroidered. Now, it is time to trace this image. Generally, there is an “applique tool” in computer software to do this. Trace the image by placing anchor points or nodes on the outlines of design. After closing these nodes, edit them, by dragging and adjusting them closer to the actual outlines. While doing this, zoom closely so the details can be seen and edited accordingly. An important aspect of the digitizing process is sewing the placement line. A placement line is represented by a run stitch which demarcates the position where the applique will be placed. After the placement line is stitched, a stop is deliberately added to the machine. 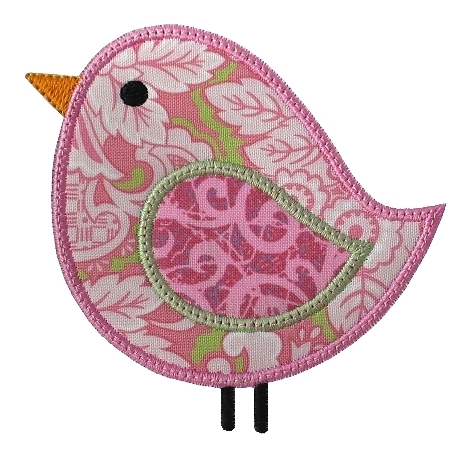 The purpose of this stop is to let an embroiderer place fabric inside the placement stitches. Once placement stitches are in place, a fabric is placed inside them. The size and shape of this fabric should be as close to the placement line as possible. The fabric is then tacked to the fabric. The color of these tacking stitches is kept different from placement stitches. The reason to do so is to create and allow the embroiderer to place the fabric. After placement and tacking stitches, the third most important stitches in applique are the bordering satin. While tacking stitching provides essential stability, these satin stitches are basically decorative in nature. The purpose of these stitches is to make the edges of the fabric bold and beautiful. For an even enhanced aesthetic view, these can be even changed to the blanket or motif stitches. After these basic stitches are in place, it is time to digitize small details of the designs individually. In case of simple designs, applique is sufficient to digitize the design. But, when there are small individual design elements involved, they must be digitized separately. Small factors, like these, that often go unnoticed, contribute towards achieving great results. In the case above, eye and peak of the bird are among the design elements that require this special treatment. Firstly, zoom to the element that has to be digitized in this manner. Then, trace and edit the nodes to adjust on the edges of a particular design element. Now, stitches are added to it. Normally, the enclosed area is stitched with a fill. With different shapes and sizes of these design elements, there are various tools in almost every software which make it extremely easy to digitize. Since we are particularly focused on modern appliques, it is instrumental to mention the type of appliques that are really common these days. 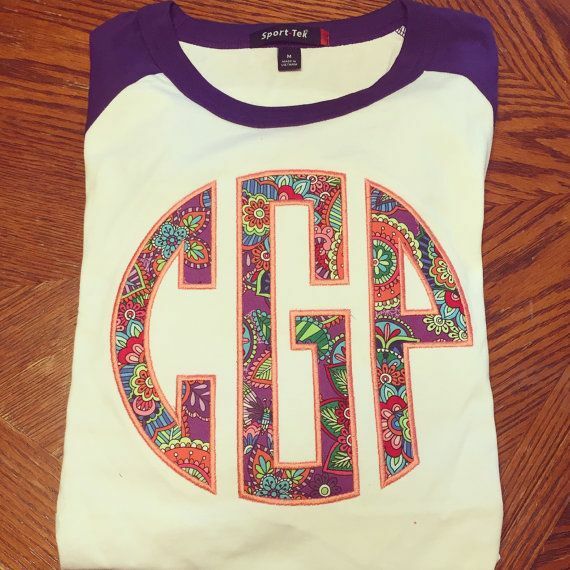 Appliques are nowadays extensively embroidered on T-shirts, sweatshirts and other athletic apparel in general. Unlike traditional designs, such appliques cover a large area. Therefore, there are some special considerations to ensure that such designs are not eventually tarnished. Furthermore, such types of fabric are also a part of the problem, which make the process a little more challenging. First thing first; always digitize from center to the edges of the design. This ensures that if there are any wrinkles of fabric, which are often there, they spread out to the edges. Otherwise, these wrinkles will progress from sides and accumulate in the middle. This doesn’t look very nice. Secondly, while dealing with large appliques, digitize in bits. This means completing a small component of the design first and then moving forward. An example of this is a large text design that fills up the front of a sweatshirt. If one or more letters are not tacked, chances are that their original alignment will be distorted, due to pulling and stretching of the fabric. Tacking and completing letters individually is bound to take more time. Nevertheless, this extra time and effort are indispensable for great applique digitizing. Above mentioned are some tips for creating quality digitized files for appliques. Obviously, they are not an alternative to practice and skill set. In fact, they are there to let the digitizers produce quality results with ease. For someone who is just starting out, they are never going to be enough. But why should anybody be deprived of such fascinating quality? Therefore, we at, Absolute Digitizing, bring you an enthralling offer that is too hard to ignore. For only $1/1000 stitches embroidery digitizing service, get your order delivered in just one day. Our dedicated team of experienced embroidery digitizers works day in and day out, to deliver our clients unmatched quality constantly. Get a free applique digitizing quote now. You can also download our Android app for Cell phone, tabs and other androide devices as well as iOS app for apple iPhone and iPad for a swift and smooth order placement and price estimate experience.